Leawood, and surrounding Johnson County Areas. Welcome to K9 Patrol LLC, your locally owned and operated dog walking, poop scooping, and dog sitting business here in Overland Park. We service Olathe, Lenexa, Leawood, Overland Park, and few others in close proximity or in the Johnson County area. 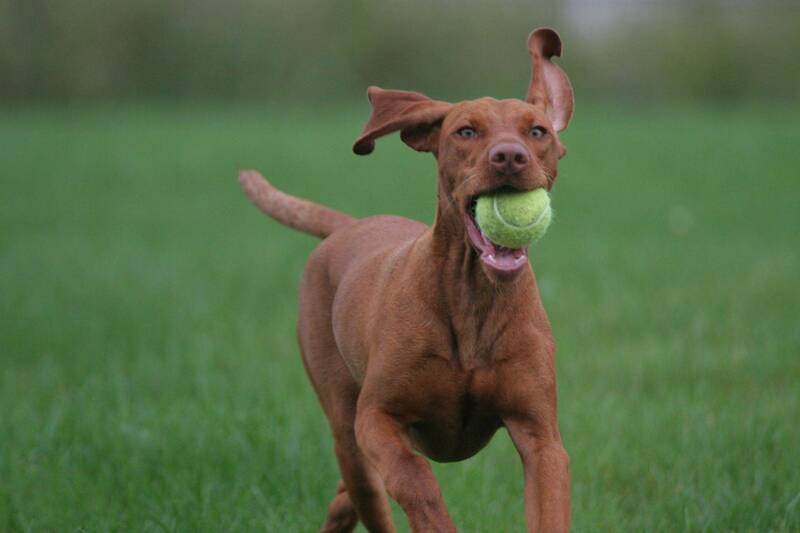 Our number one priority is your dog's safety and that he/she receives a fun and healthy dog walk and/or playtime. Feel free to give us a call or send us an email and we will be more than happy to send out one of our dog walkers to meet you and your furry companion.